‘Aldby Park Angling Club (‘APAC’) has managed angling on the Aldby Park Estate for the past 31 years. 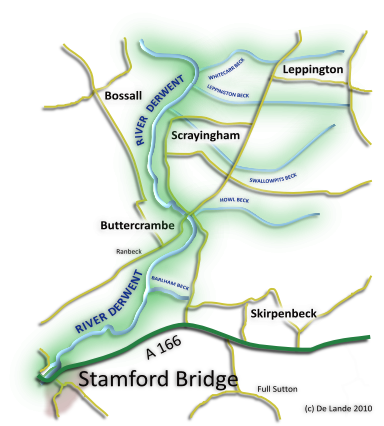 Based at Buttercrambe Hall, which is about 10 miles east of York, we have access to around 6 miles of the banks of the Derwent from just above Scrayingham Village, to Stamford Bridge. This includes water that was previously leased by Leeds Amalgamation of Anglers. There is a low frequency and density of angling, which works to the mutual advantage of the members and the Aldby Park Estate, who own the fishing. The club has been set up for pleasure angling only - there are no matches. We don’t fish intensively, maintaining a very discreet presence on the river. We supervise restocking and maintenance, carrying out bank clearing and ensuring that the water is fished only by permit-carrying members. 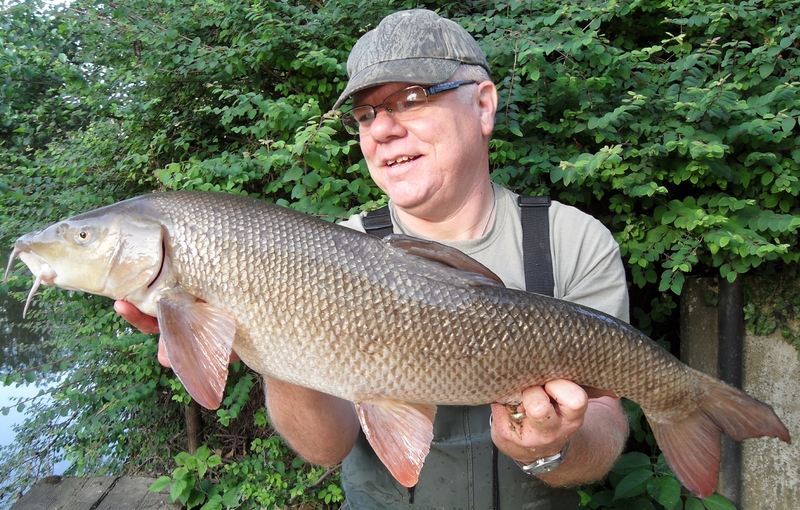 The river offers a variety of species and gives scope for use of different angling methods. It’s renowned for its specimen Chub and Barbel but like most stretches of the Derwent, catching them requires a good level of skill, dedication and a measure of luck. 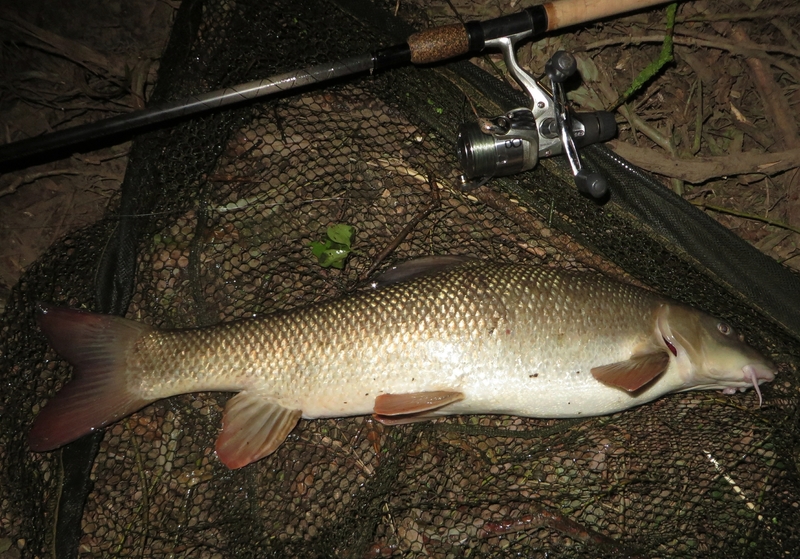 Barbel have been caught to over 12lbs with four 11lb+ fish having been caught in 2015 and 2016. 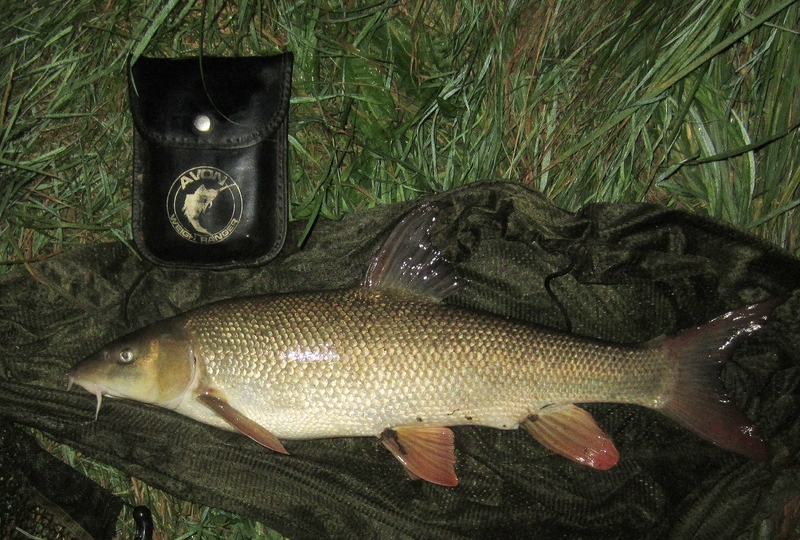 Three 8lb Chub have been banked in three separate sections of the fishery in the past. 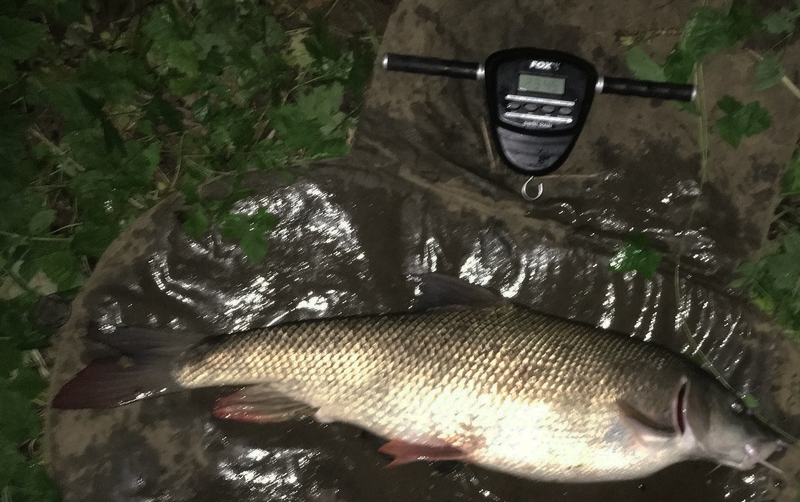 The most recently reported large Chub was taken in August 2016 at 6lbs 6ozs. A Pike of 22lbs was taken in 2010 along with a Perch of 3lbs. 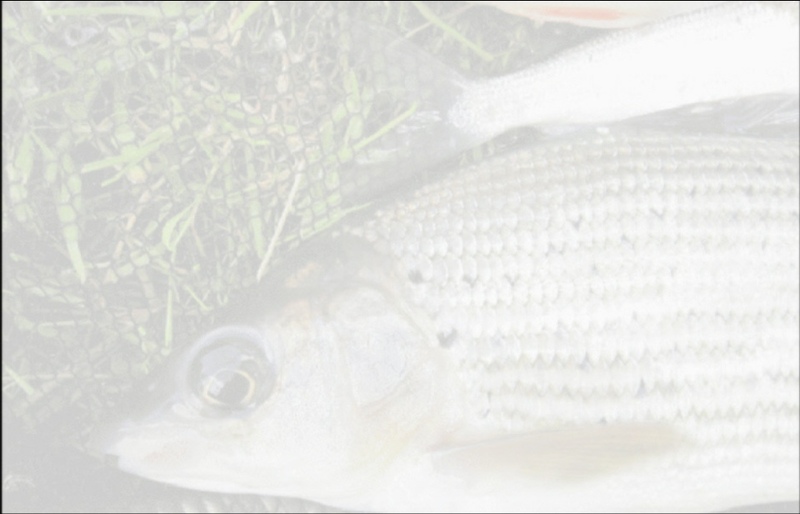 Other species include Grayling, Bream, Dace and Roach to 2lbs. If you’re interested in registering to join the club or signing up to receive information , please contact Phil Jones, Club Secretary. The joining fee is £20 and annual membership is £93.00 This not-for-profit cost is reviewed on an annual basis and is based upon the costs of running and leasing the fishing.